The U.S. constitution doesn't guarantee happiness, only the pursuit of it. You have to catch up to it yourself. 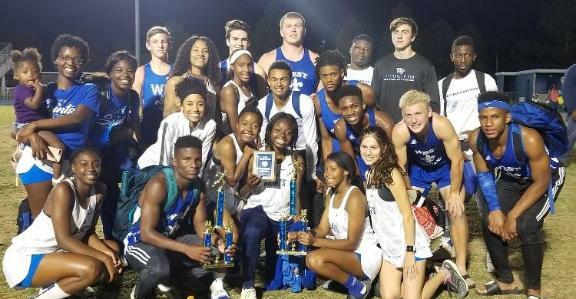 Congratulations go to our WFHS Boys and Girls Track Team! 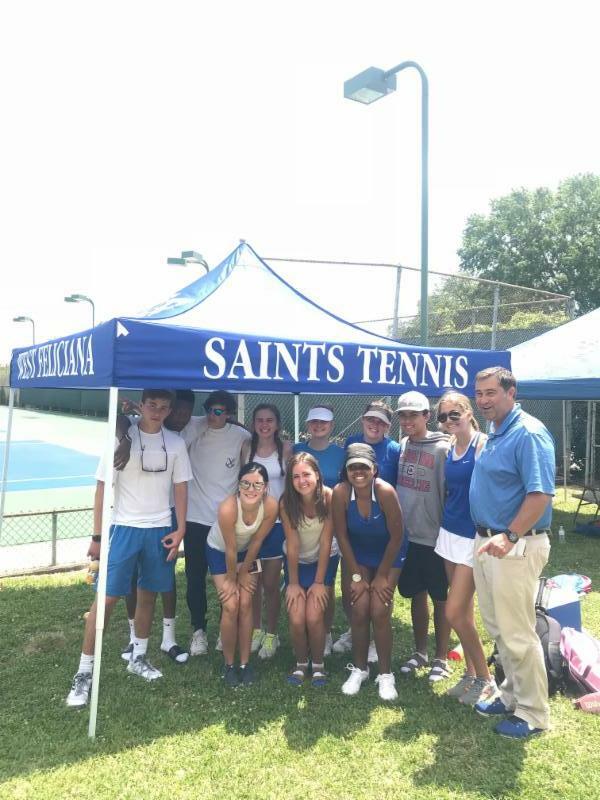 Both teams are 6-3A District Champs! 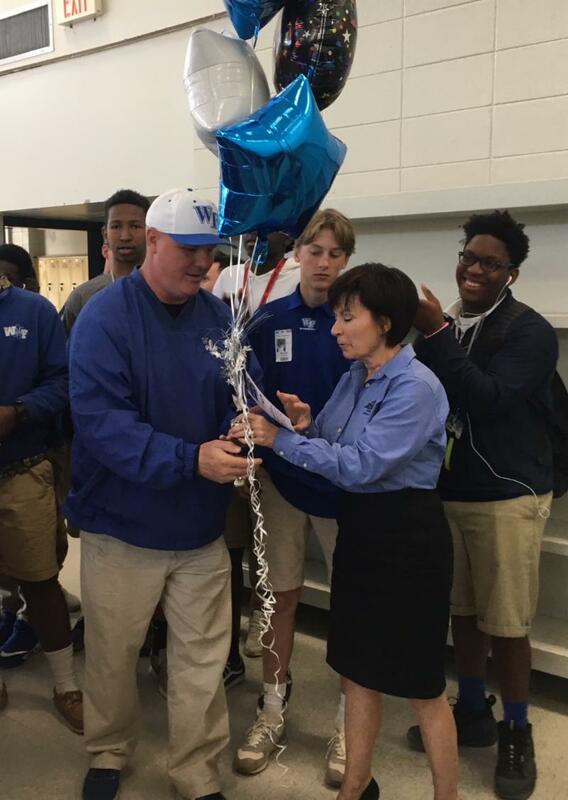 The WFHS Football Team is a finalist as the The Advocate's "Team of the Year!" 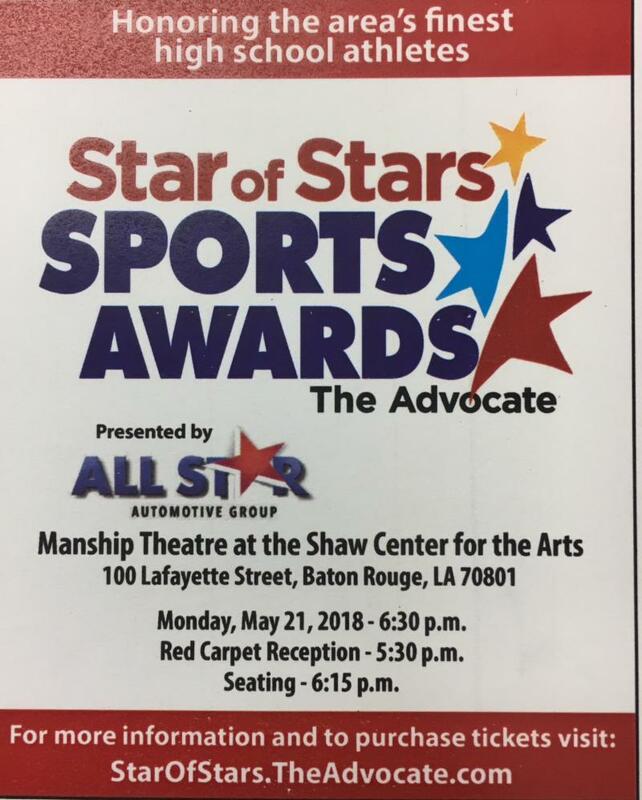 The winner will be announced at the Star of Stars Sports Awards Program on May 21st. 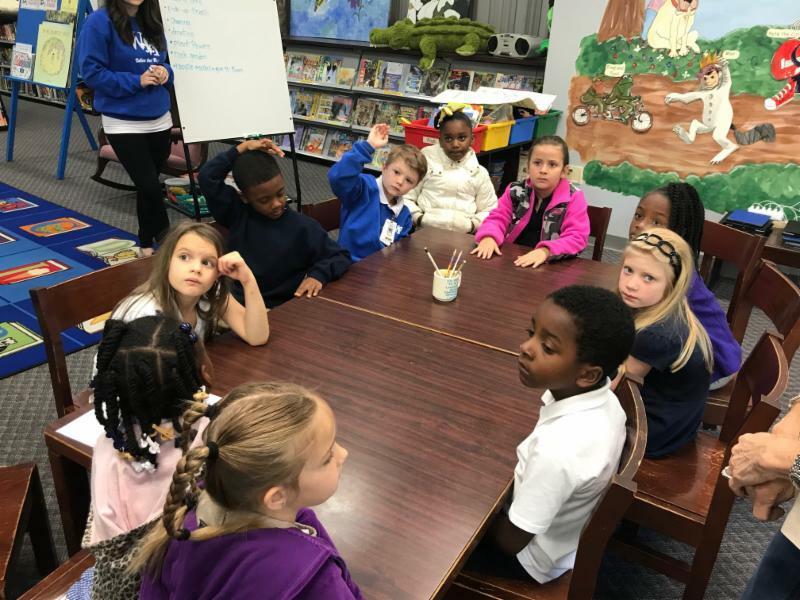 Our Bains Lower Student Lighthouse Team met on Monday, April 16 to discuss ways to celebrate Earth Day! 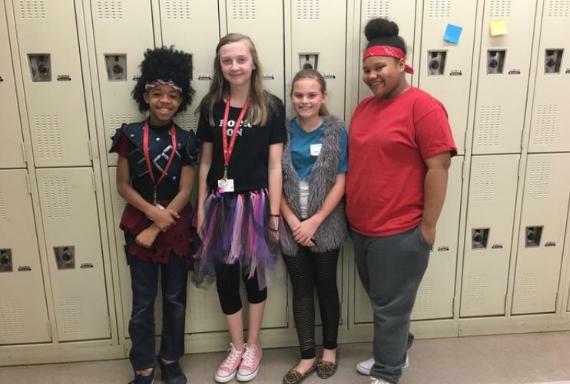 This group has so many great ideas including adding additional recycling bins around the school. 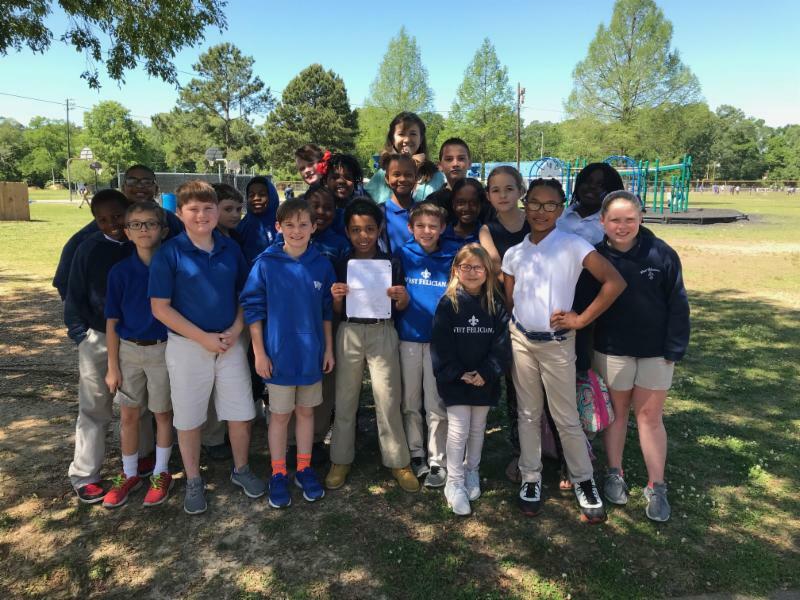 Members of the Student Lighthouse team are as follows: Mary Jane Turner, Davis Cobb, Dadren Clark, Isaiah Armstrong, Sarah White, Gracelyn Metz, Jeremiah Jackson, Chloe Singleton, Ashton Selders, Marcus Doherty, Jakalynn Washington, Sawyer James, and Piper Cutrer. 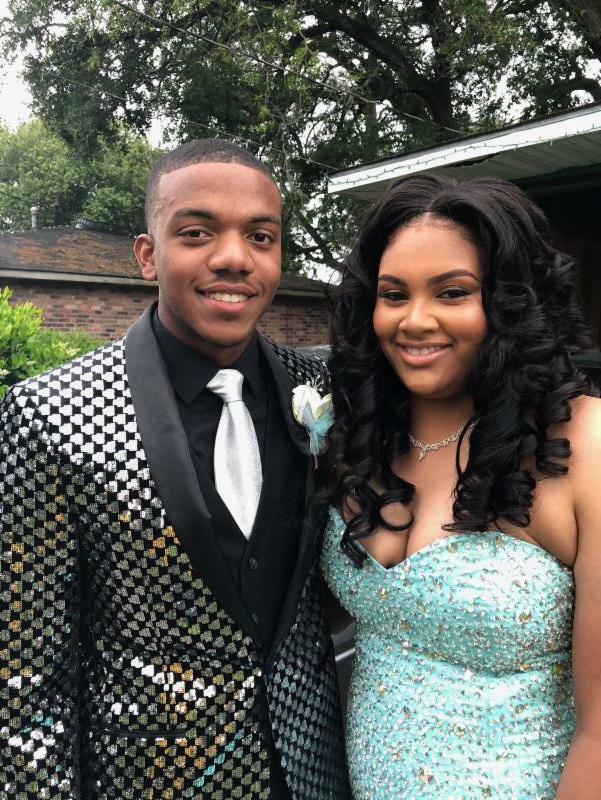 Dylan Quebedeaux, Madison Jarvis, & Devin Quebedeaux are SURE SHOTS! 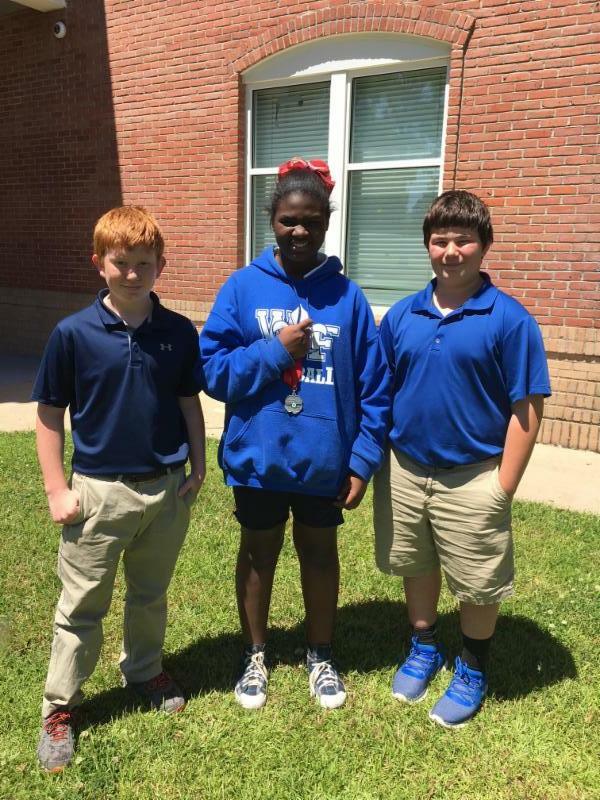 They placed 2nd in the state in the 4H Junior Air Rifle Competition this week. 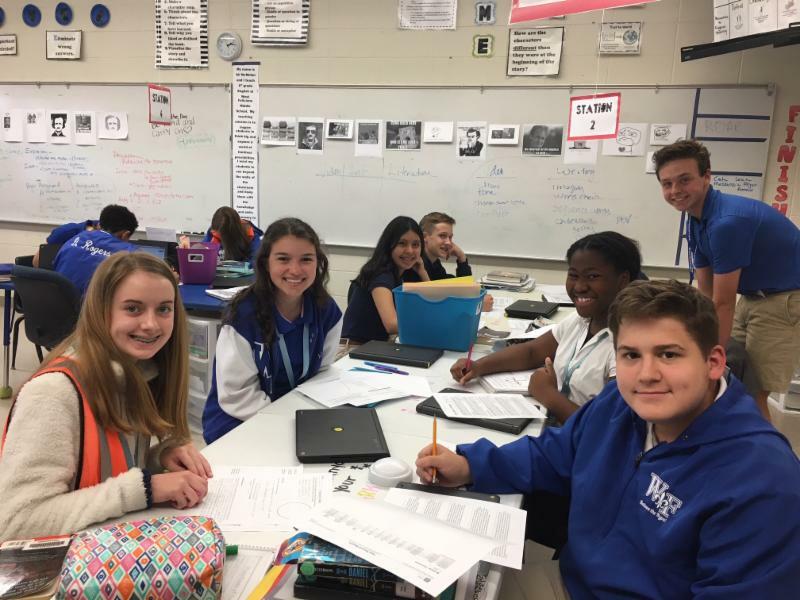 Students in Ms. McMillan's 8th grade English class are finalizing plans for a COMMUNITY SERVICE LEARNING PROJECT! 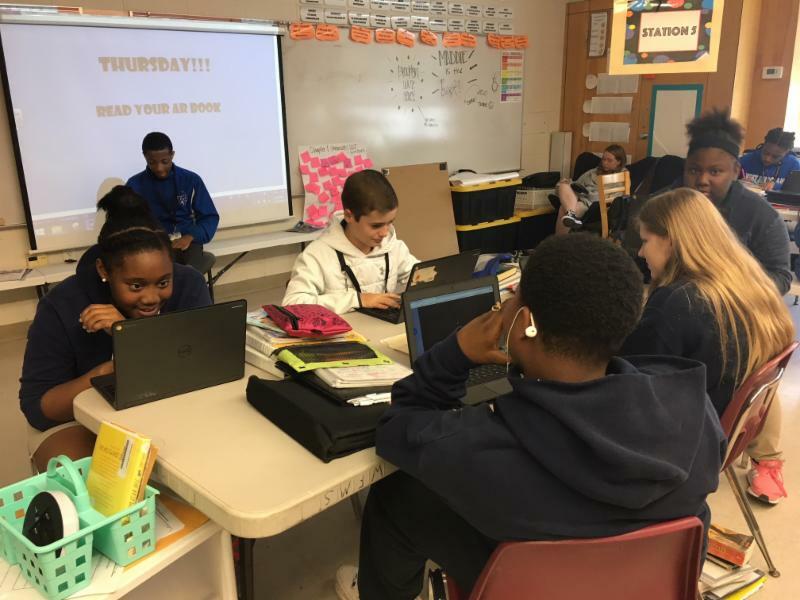 Students in Ms. Doherty's 7th grade ELA class work on an assignment in NearPod to identify key details in a passage. 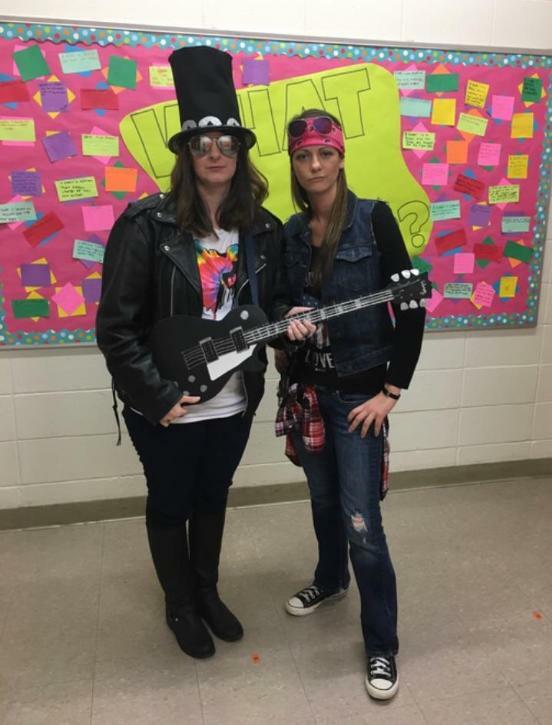 WFMS students are ready to ROCK the Leap Exam. Testing will take place April 23-30, 2018. 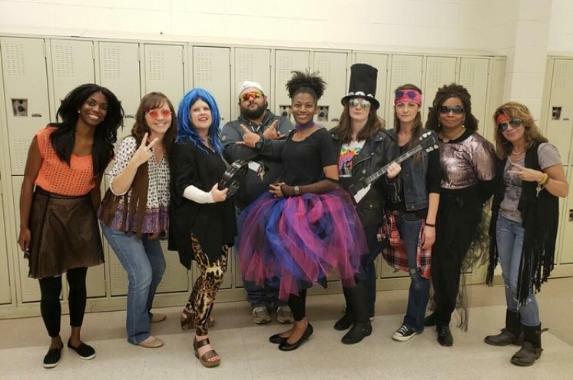 It's not only the students who ROCK at WFMS! 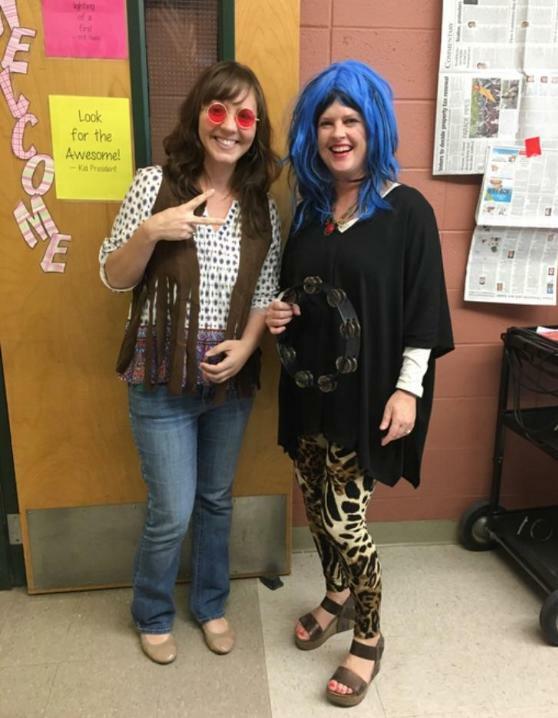 The teachers are STARS, too! Bains and Bains Lower focus so much on reading for enjoyment and for achievement. 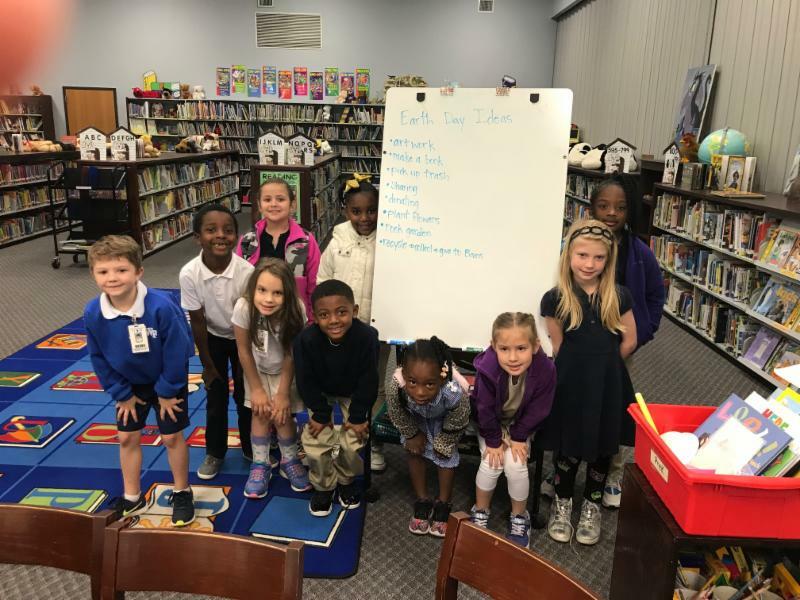 It is so exciting to see our students take advantage of reading time and the libraries before school. 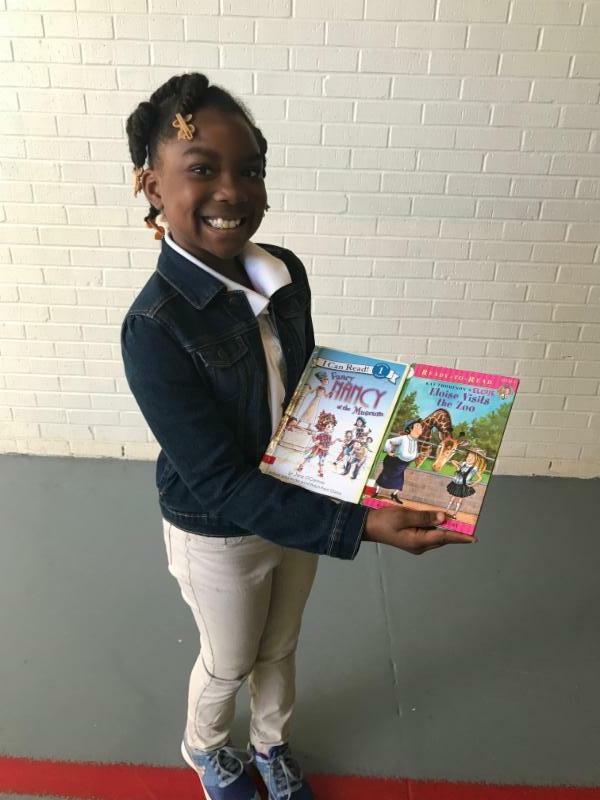 Airianna Wright checks out two books before school at Bains Lower! 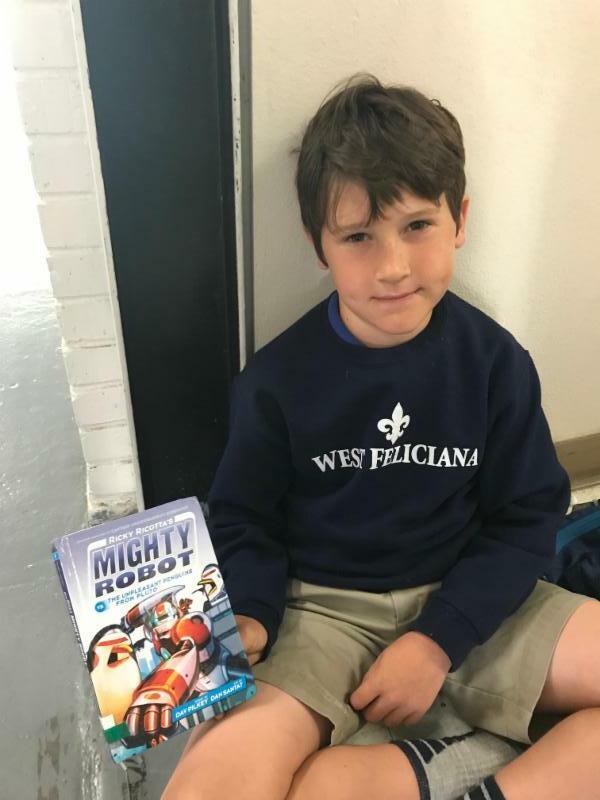 Brooks Hebert takes advantage of his time before school by reading a book. 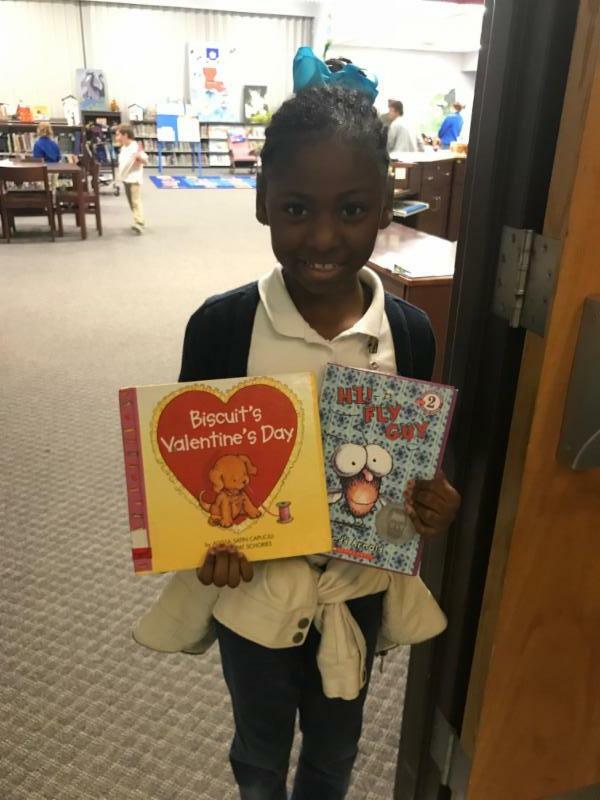 Lenaria Emery checks out two books before school at Bains Elementary. Ms. Debbie Meyer's Social Studies classes were studying the Bill of Rights this week, and we talked about the Right to Petition. 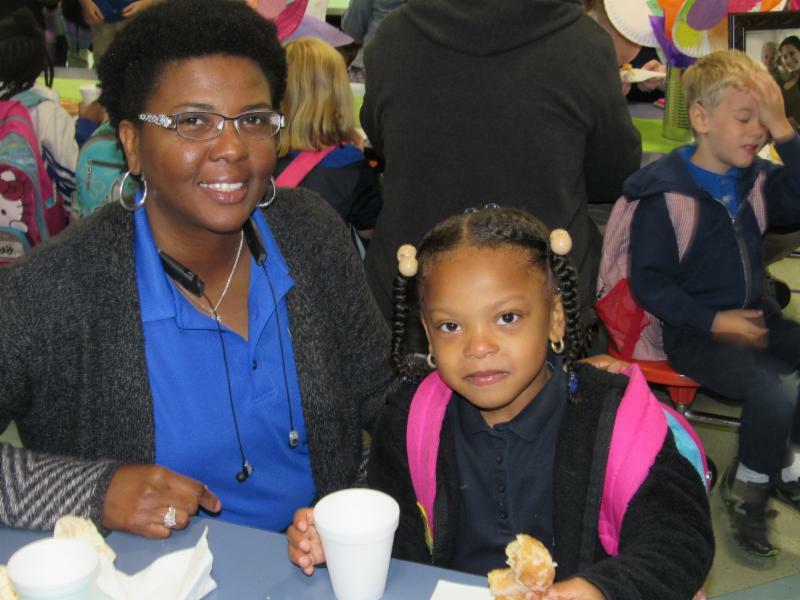 Jedidyah Barnes (4th grader) decided to start a petition asking that the cafeteria begin serving brownies at lunch. 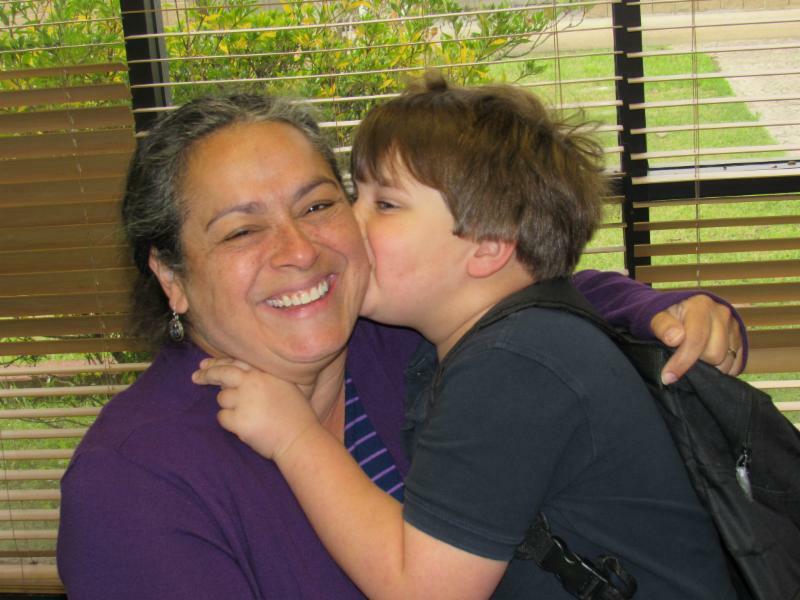 He went to his classmates and friends on the bus to get signatures for his cause. 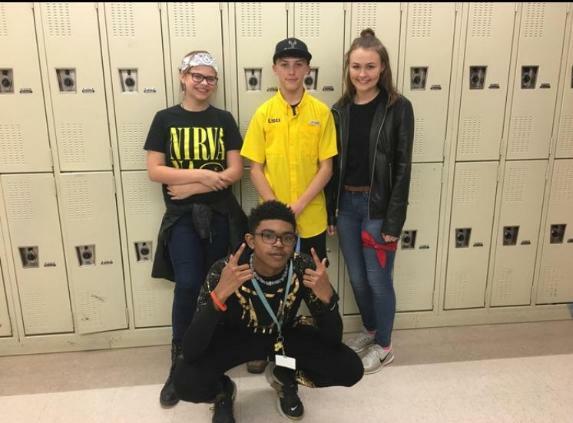 He then turned in his petition to the cafeteria. 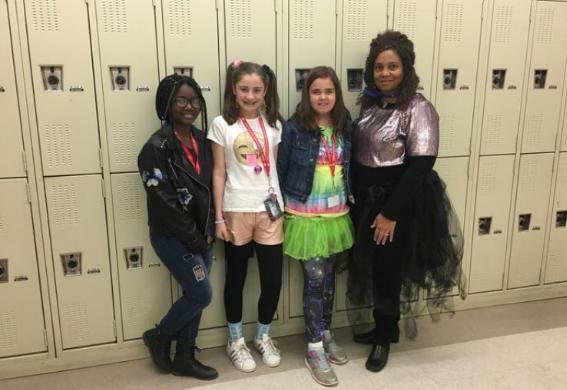 Mrs. Gilmore was so supportive, and took the picture of the group and made the announcement to the group that, in honor of his request, the lunchroom would serve brownies today! 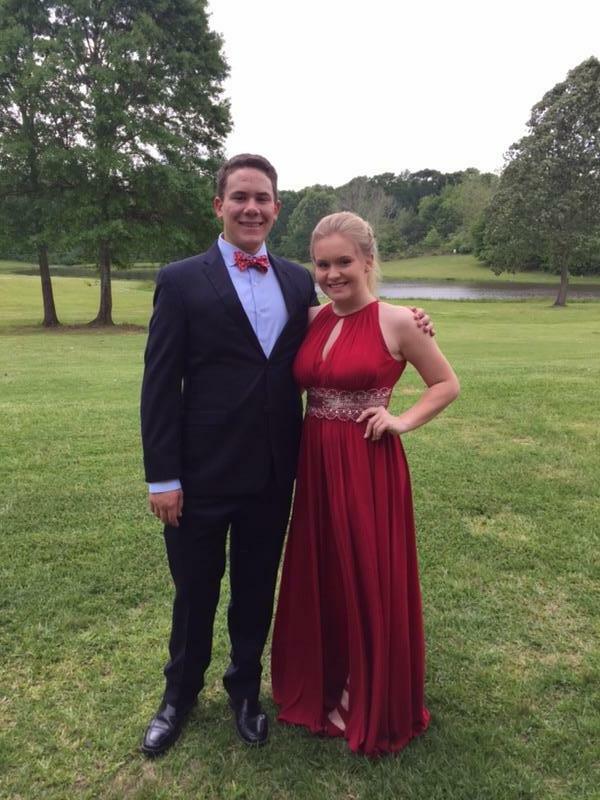 This made a huge impression on a group of students! 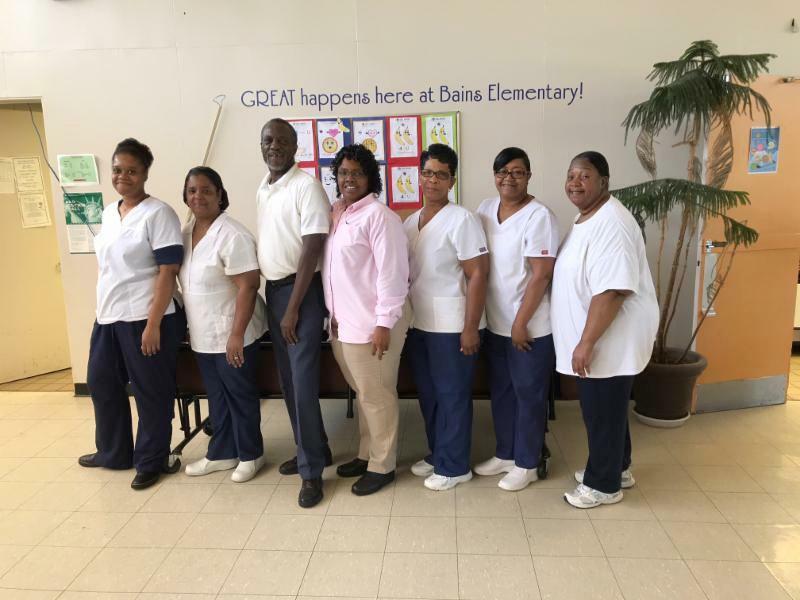 A special thanks goes to Ms. Debbie Meyers, Ms. Pat Gilmore, and the Bains Cafeteria staff for their commitment to our students! 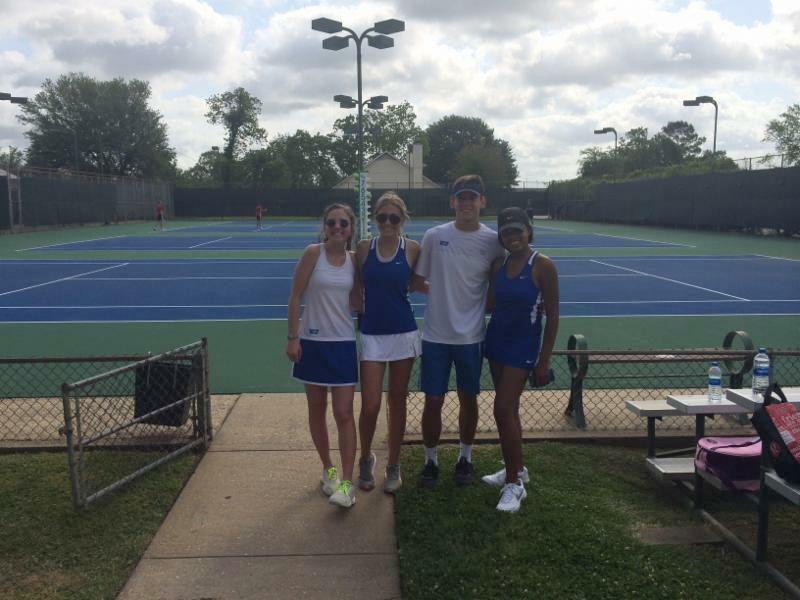 The WFHS Tennis Team had a great time competing at the regional in Alexandria! 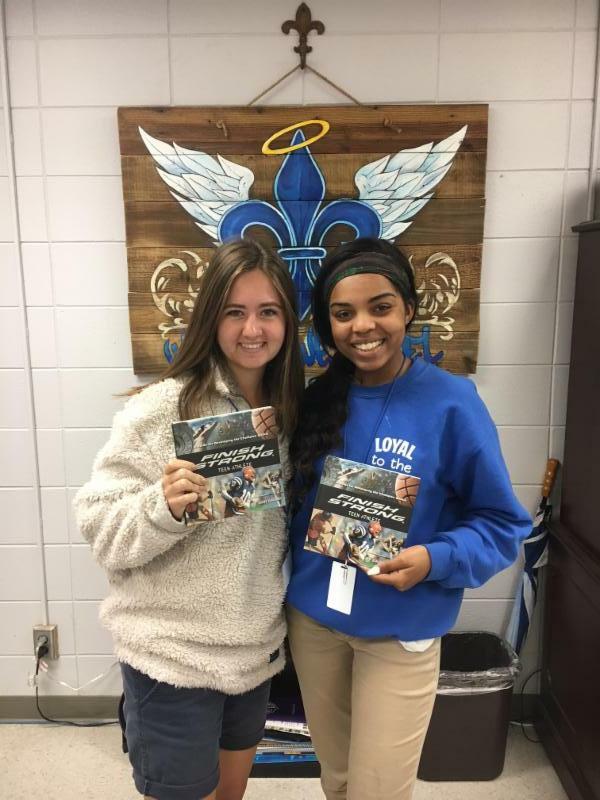 Congratulations go to Ms. Lauren Lee and Emily Spillman advance to the state competition next week! 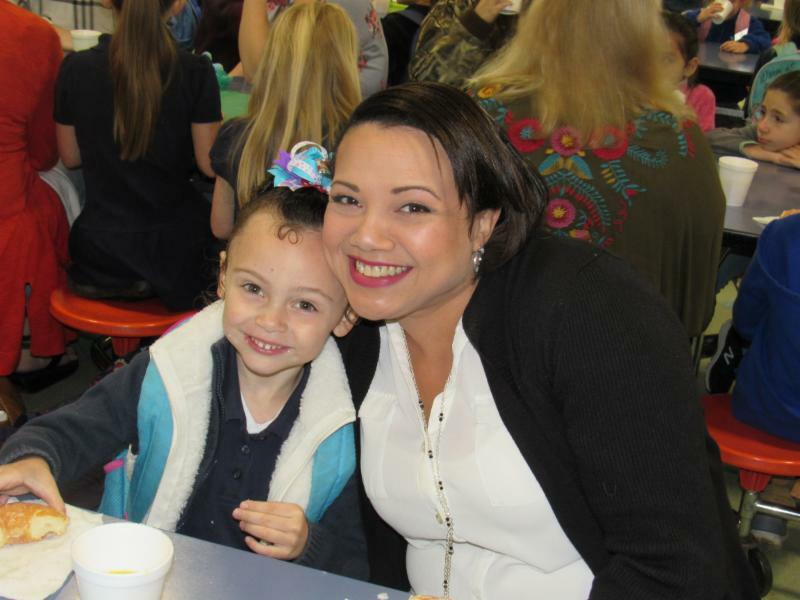 Moments with Mom at Bains Lower was a special day for moms! 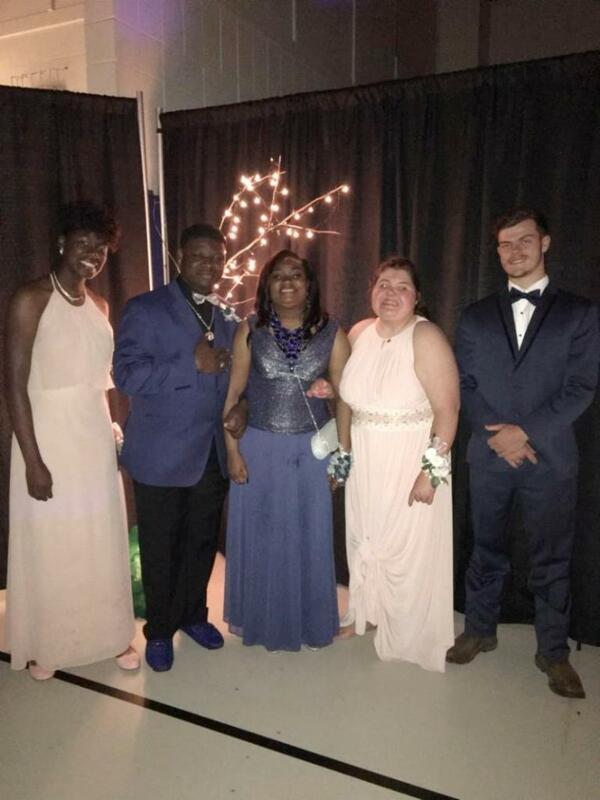 The 2018 WFHS Prom proved to be an magical night for our students! 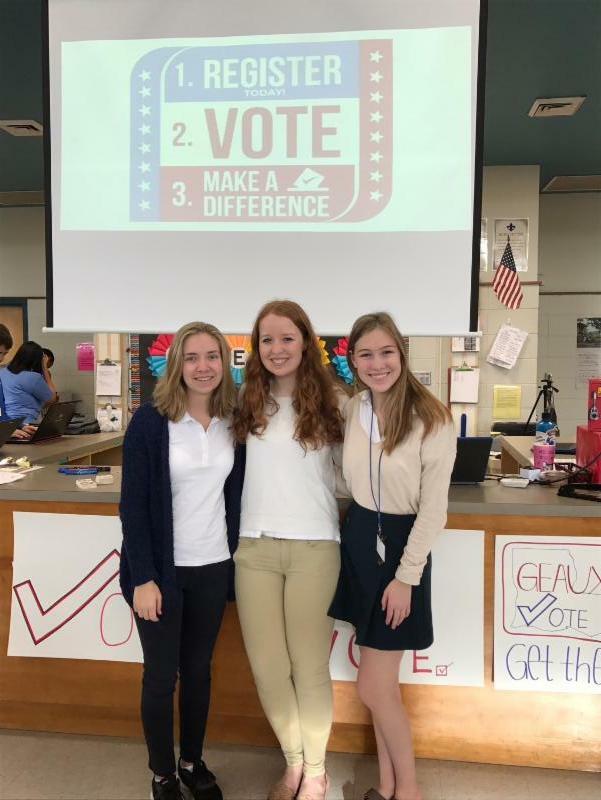 Junior Landry Higgins and Seniors Ruby Roberg and Fiona Tully organized and operated a Voter Registration Program at WFHS where students heard guest speakers and had the opportunity to register online through their English and Social Studies classes. 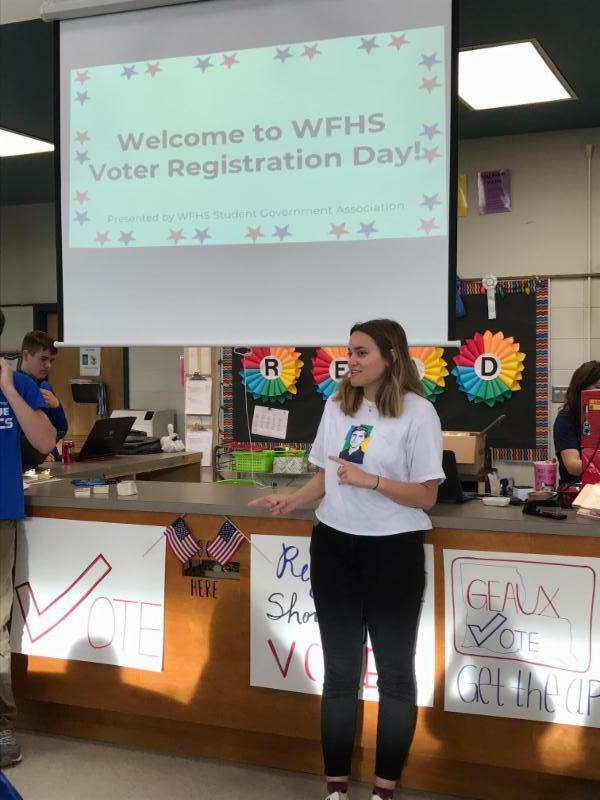 2016 graduate and guest speaker Zoe Williamson urges juniors and seniors to register to vote at the student-organized voter registration program at WFHS. 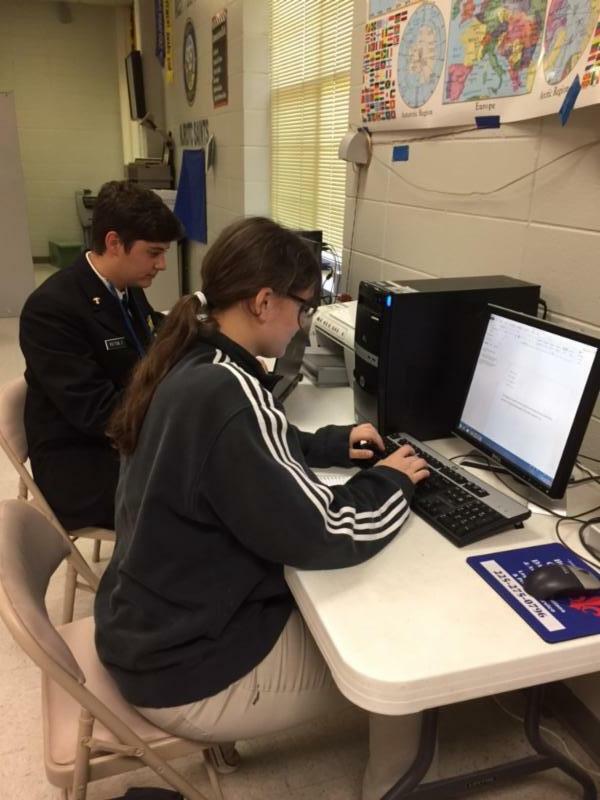 Senior Blythe Buchanan and Junior Eric Patton-Sanchez annotate English Essays on classroom laptops. 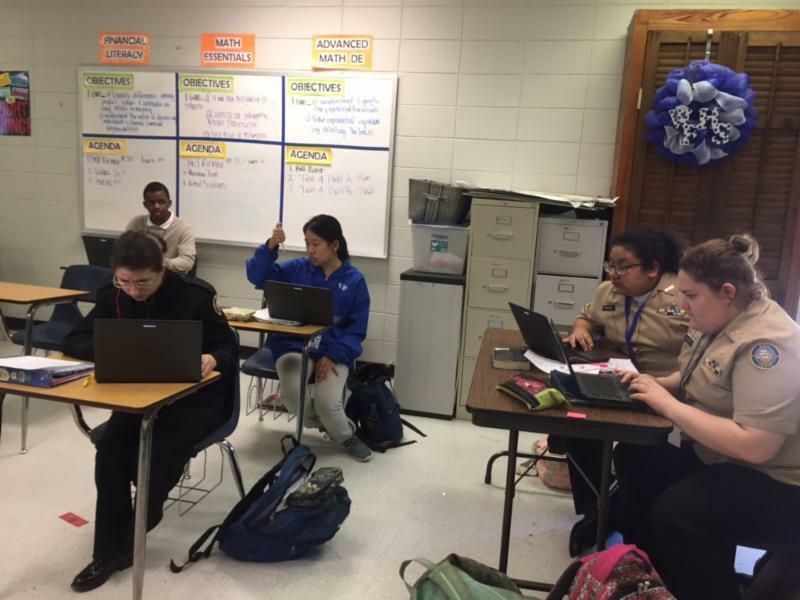 Sophomores Olyvia Sonnier, Ivonne Hernandez, Carolyn Benware, and Isaiah London and freshman Joyce Wang work on their MathLab program in Mrs. Ewing's Math Essentials class. 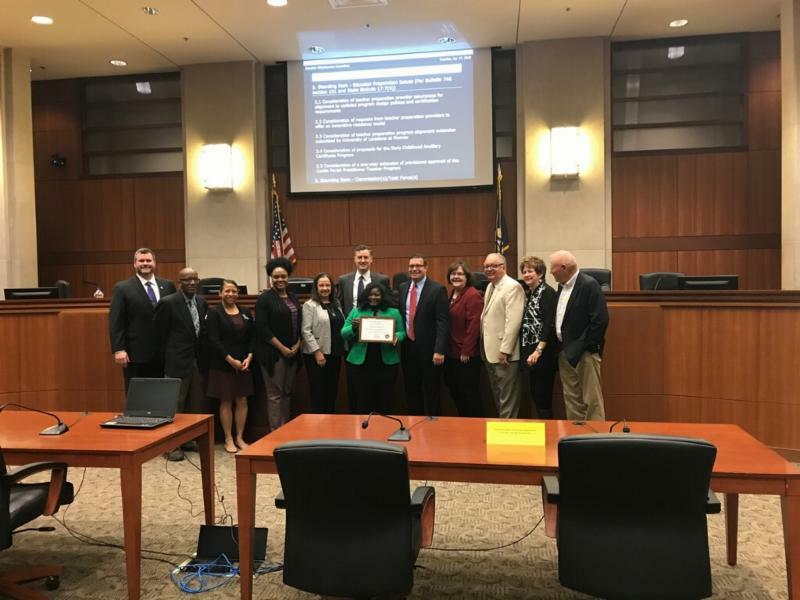 I was honored as the 2018 State Superintendent of the Year by the Board of Elementary and Secondary Education (BESE) and State Superintendent John White on Tuesday. 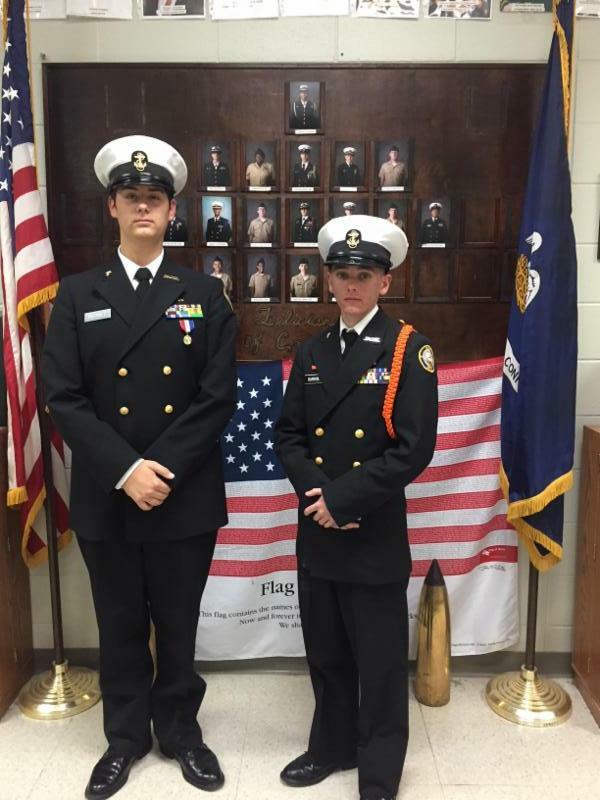 Juniors Eric Patton-Sanchez and Cody Barron prepare for NJROTC inspection. 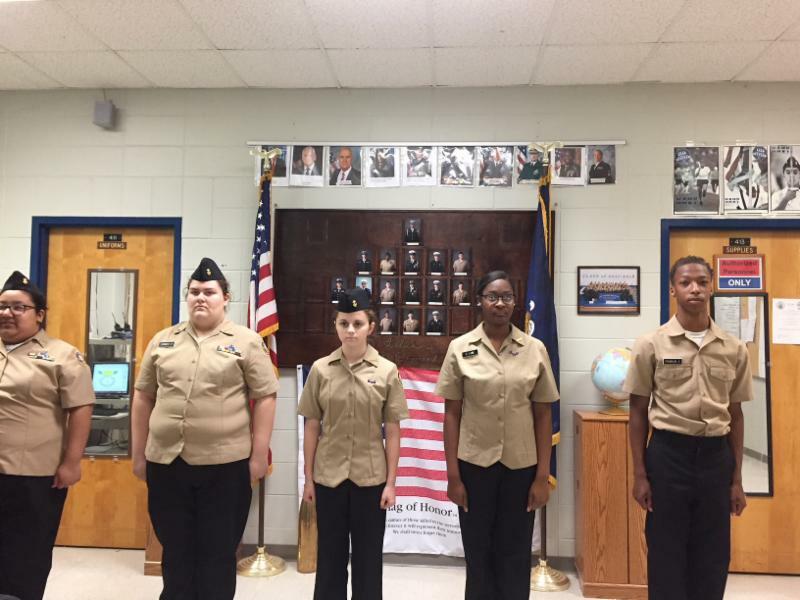 Ivonne Hernandez (10th), Olyvia Sonnier (10th), Tia Talamantez (9th), Keiandra Lane (11th), and Alten Franklin (9th) line up for inspection in the NJROTC program. 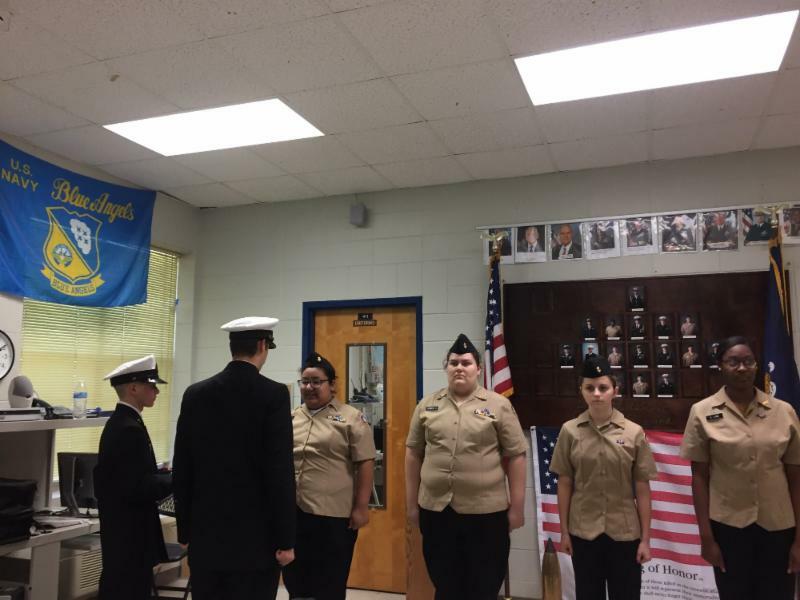 Juniors Eric Patton-Sanchez and Cody Barron conduct inspection of NJROTC cadets Ivonne Hernandez (10th), Olyvia Sonnier (10th), Tia Talamantez (9th), and Keiandra Lane (11th). 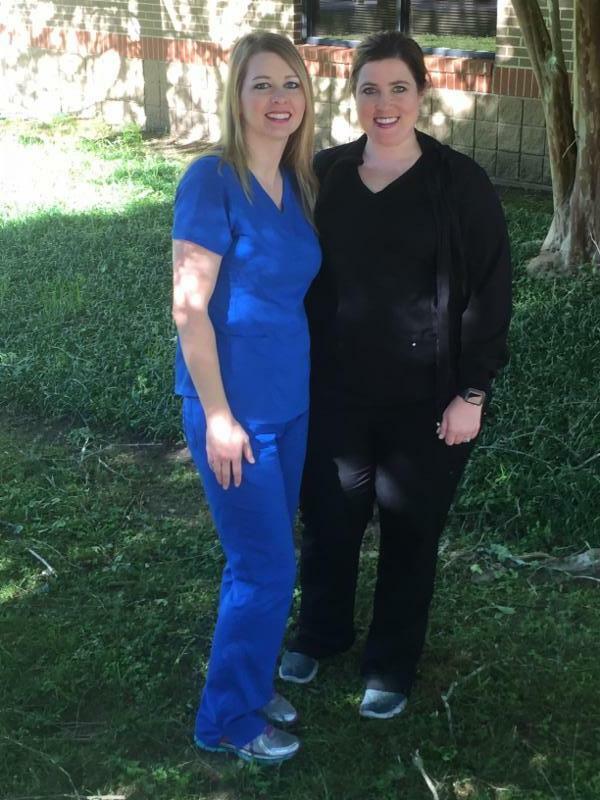 Although the nurses spend most of their time seeing children, they are also responsible for all individualized healthcare plans and emergency plans in the school district. 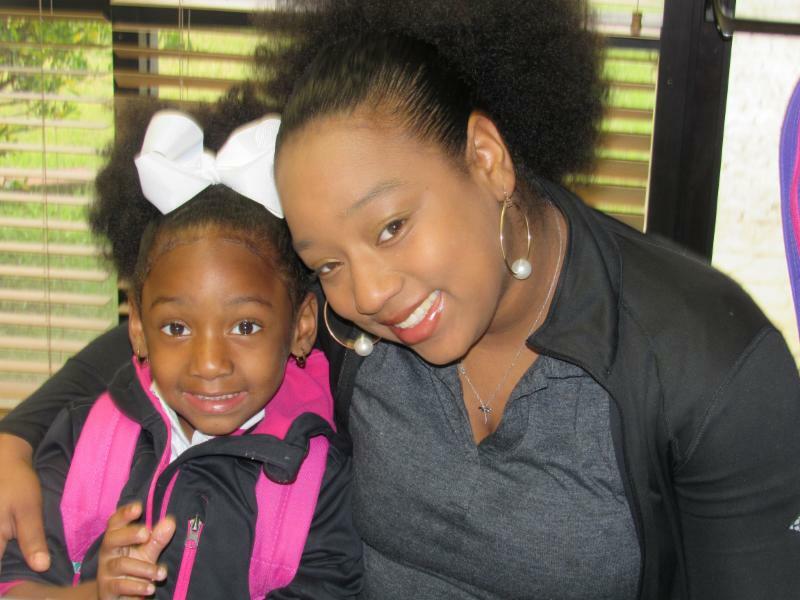 We provide education and training to staff and families on a daily basis. 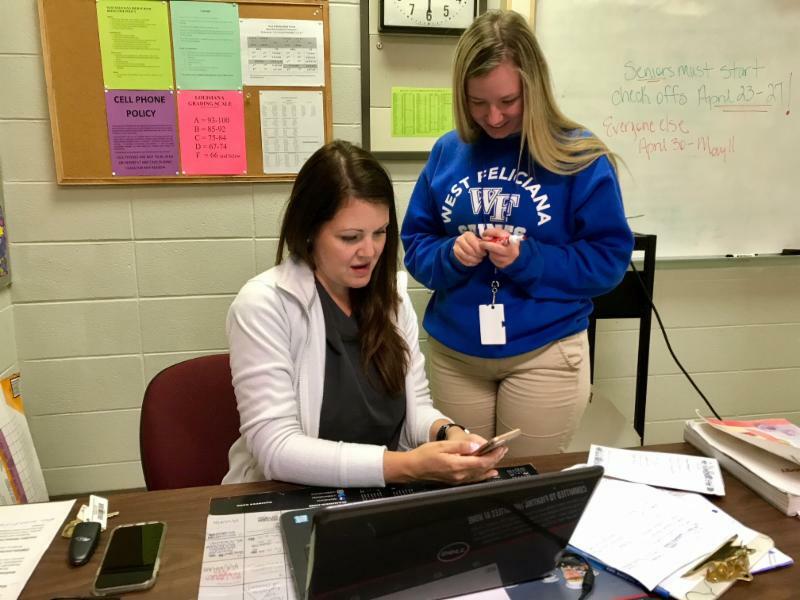 One of our nurses, Ms. Shannon Thompson, also teaches CNA classes at WFHS. 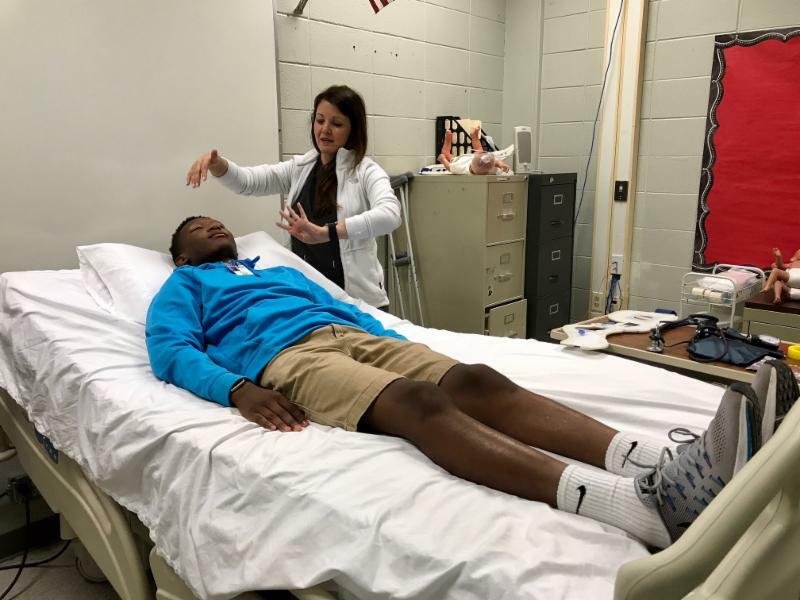 Mrs. Shannon Thompson models trauma check-off procedures with mock patient Kerry Matthews (11th) in her first responder course. Mrs. Shannon Thompson verifies sophomore Payton Munson's e-card for CPR certification in her first responder course.